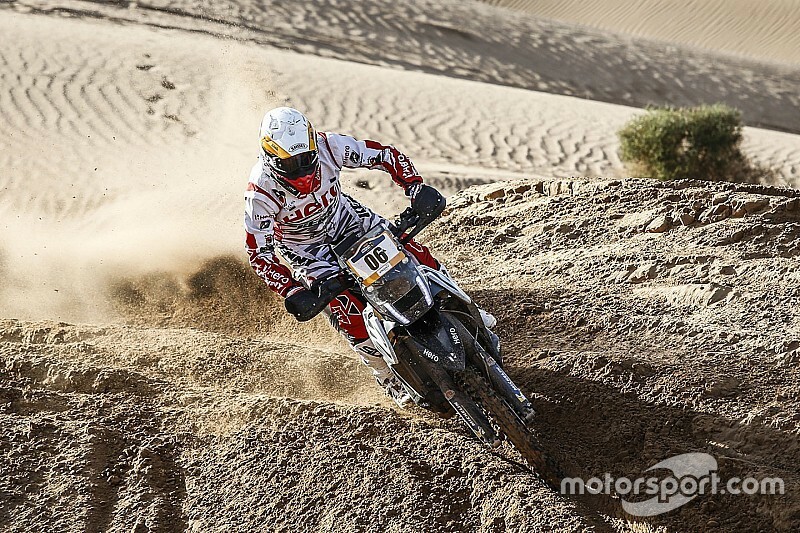 The first stage of the Morocco rally began with a short 8 km liaison section, followed by a 208 km special divided into two unequal parts - 86 km and 115 km. Riders had to tackle a tricky mixture of terrain, comprising fast piste and stone off-piste. The stage also featured two tricky sectors with big dunes, both putting the navigational skills to test. Sherco TVS rider Michael Metge completed the stage in 3m38m10s in third position, just 10 minutes and five seconds down on pacesetter Adrien Van Beveren (Yamaha). Hero’s Joaquim Rodrigues finished fourth, just over three minutes adrift of Metge. 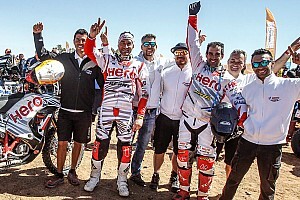 2018 Dakar rookie of the year Oriol Mena was classified seventh, making it a double top 10 finish for Hero. Sherco TVS’ Aravind KP, who became only the second Indian rider to finish Dakar this year, had a relatively difficult day as he could only set the 31st quickest time of the stage. However, with four stages and 500 km of competitive running still to go, the Bangalore-based rider has plenty of time to claw his way to the front. 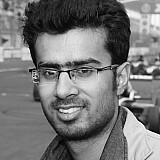 Elsewhere, Abdul Wahid Tanveer, also of Sherco TVS, was ranked third in the Enduro category.